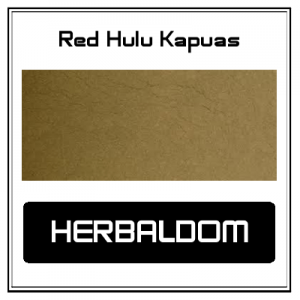 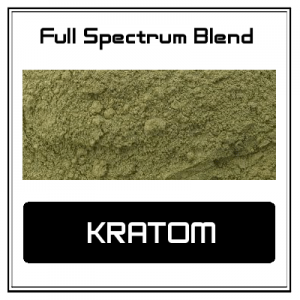 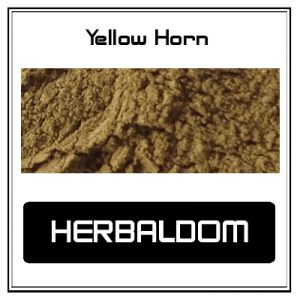 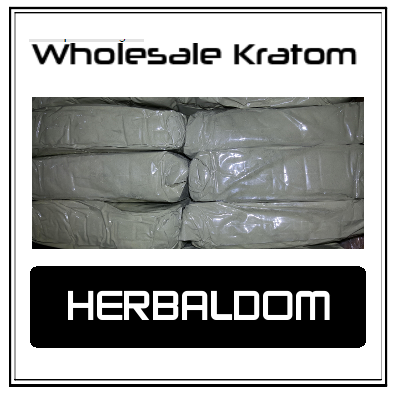 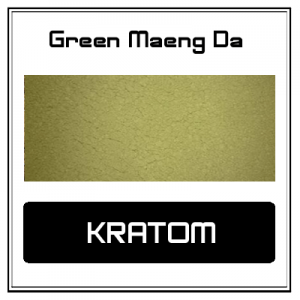 Wholesale Quantities of Kratom larger than 250G units. 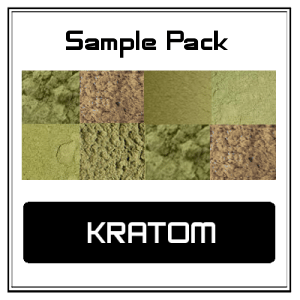 Wholesale quantities of kratom are lab tested, but do not currently go through as much additional processing as smaller quantities do. 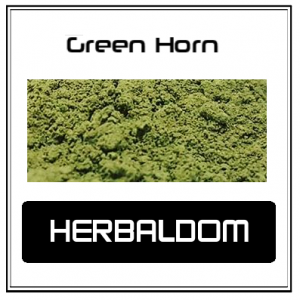 They are sold in whole kilogram quantities of 1 kilo bags and cannot be split into smaller quantities.